We love everything about this Danish label. It is easy to wear, works hard for you, and makes you feel really good. 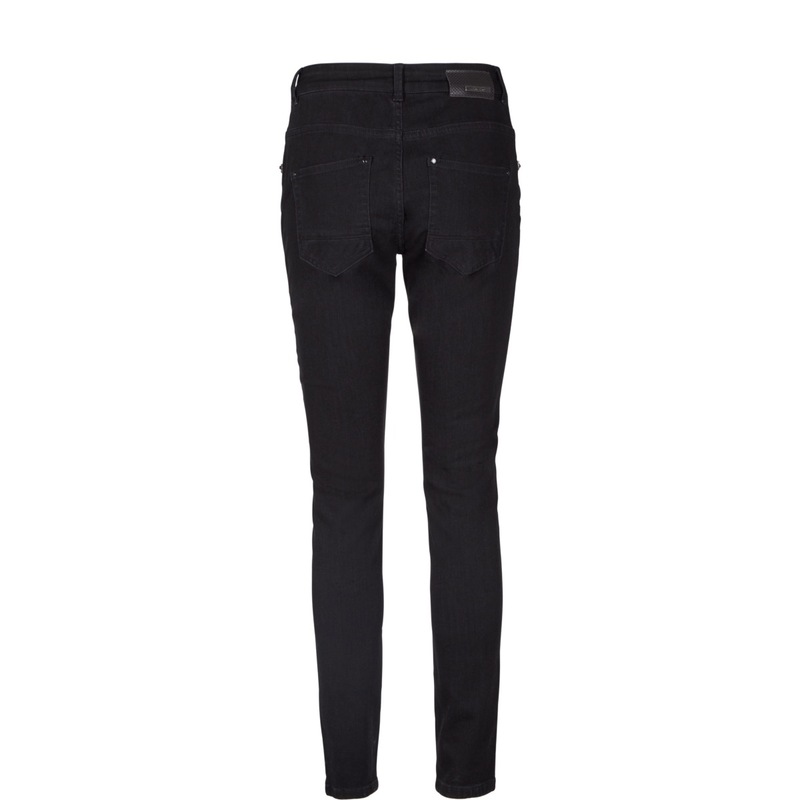 Straight forward, no nonsense styling with a bit of a twist. 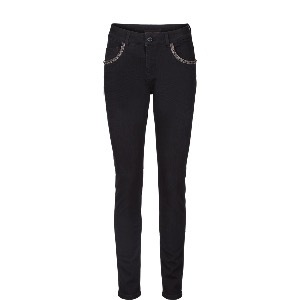 Wear your shirt tucked in at the waist (but tail out) to show off the glam gemstone detailing on these great dark jeans.